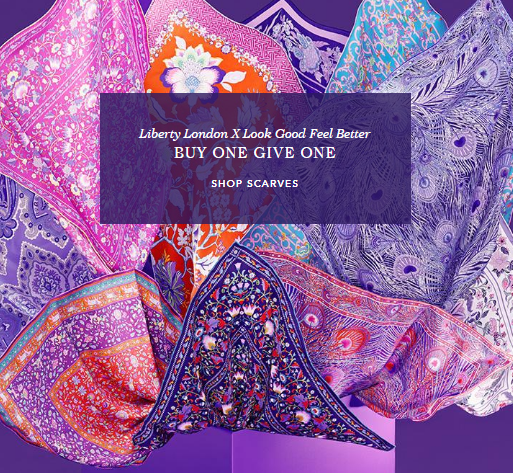 Liberty London have teamed up with Look Good Feel Better for a ‘Buy one, give one’ campaign of their iconic printed scarves. For each scarf purchased in August (in-store and online), one scarf will be donated to the charity Look Good Feel Better. Understanding that the little things can go a long way, Look Good Feel Better works across the UK, offering free skin care and makeup workshops to guide women through the physical changes cancer can bring. A service that my mum has personally benefited from at the Maggies Glasgow centre. 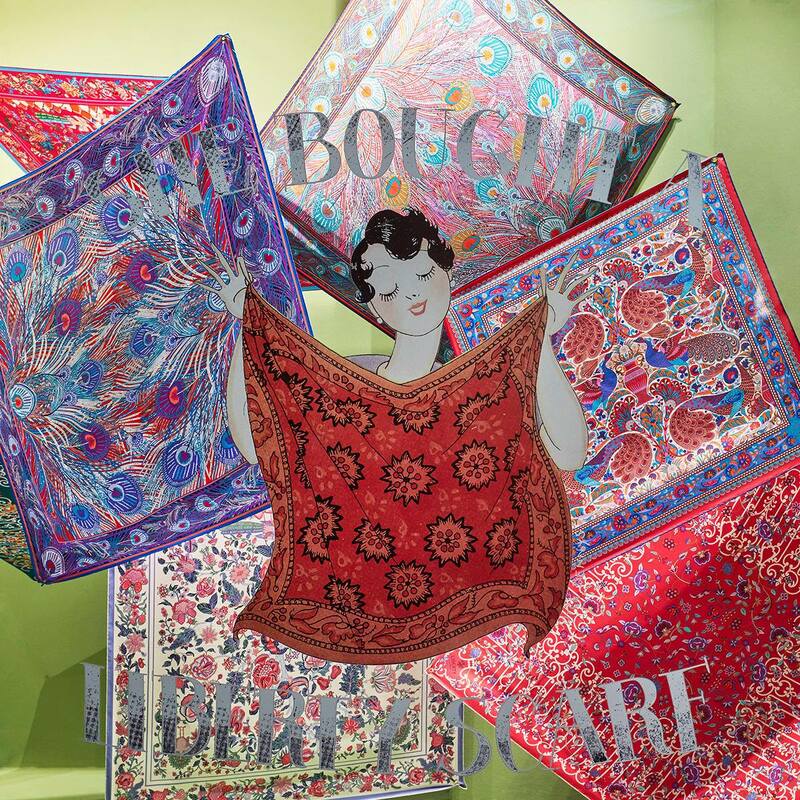 The aim is simple: that these print-packed accessories could bring some colour and a dash of luxury into an otherwise difficult time. Helping lift the mood and restore a sense of self to someone facing the visible side effects of cancer – and the psychological impact that often accompanies it. confidence-boosting option for women and teenagers undergoing cancer treatment. — MADELEINE MACEY, MARKETING & COMMUNICATIONS DIRECTOR, LIBERTY LONDON.